Firstly, start by selecting a suitable space where you can pack items. Regardless of the size and shape of the item, you should focus on creating a square box around the item. The final result will be a box that looks like a gigantic shoe box! Measure the item and add four inches to H, W and L. The best idea is to place the item in a way in which the bottom of the item is facing the top of the box. To put it simply, keep the item upside down. After that, use Styrofoam sheets and cut these sheets so they can fill the belly of this item. Next, tape everything together and you should put a Styrofoam box around the item’s belly. Don’t tape them to the item because you could damage the finish. After that, check whether there are gaps between the item. Make sure that the surface is flat on the bottom. If you notice voids, fill them with Styrofoam. Next, take the sheets made of Styrofoam and cut them carefully, so they can fit over the topside (the bottom). Don’t worry if the sheeting comes with gaps. The only thing that you should take care of is the extra hanging over the edges. If you leave this in place you will pay more for the shipping. 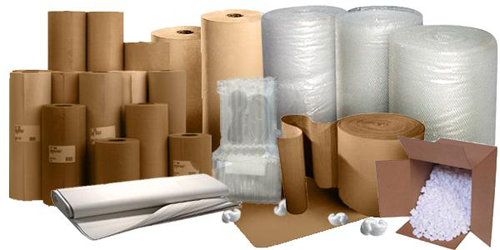 Once you are done, perform all these activities but this time with corrugated sheets. Avoid using seams at corners because the box can become unstable. Finally, focus on creating durable bottom and top lids. To reiterate, in the end, you should get a huge box that looks like a shoe box.